Cat Lai Bridge is one of the important transport works connecting Ho Chi Minh City with Dong Nai. 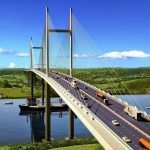 Realestatevietnam points to some information about this bridge deployment. In Cat Lai port area, the density of boats is very high. 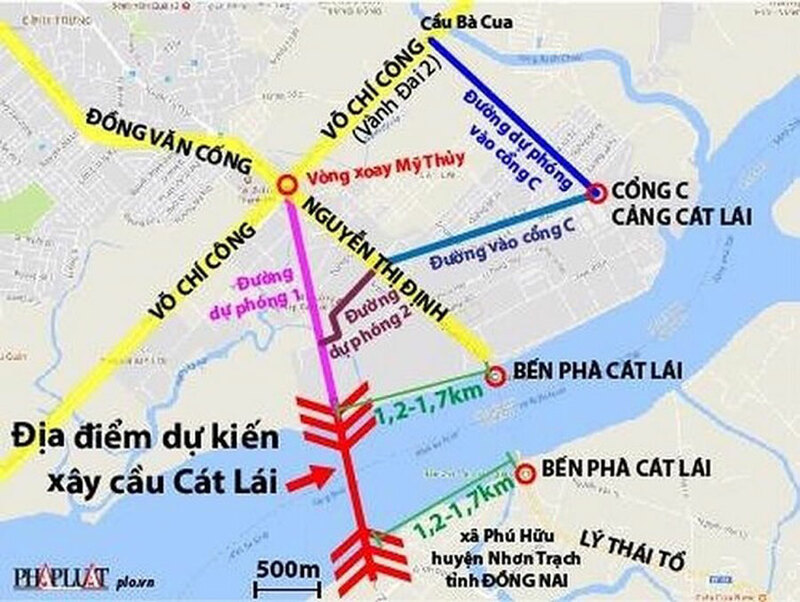 Therefore, in order to ensure the circulation of boats, Cat Lai Bridge is located at the two ends of Cat Lai Bridge (in District 2 and Nhon Trach) from 1.2 to 1.7 km. The location of Cat Lai bridgehead in Dong Nai is determined to be at the end of Ly Thai To street, Phu Huu commune, Nhon Trach district. But there are currently two options available to construct a bridge to the bridge. Cat Lai Bridge Construction Project. Option 1: Open a new road starting from My Thuy intersection, go along the edge of Cat Lai Industrial Park to reach the bridgehead of District 2. Option 2: Use existing Nguyen Thi Dinh to make a path to the bridge. The traffic will move from My Thot intersection along Nguyen Thi Dinh street to 900m, turn right on D road of Cat Lai industrial park, then turn left onto road B to bridge. No. 1, Construction Corporation 194, put forward the construction plan under the BOT contract, giving two investment levels is VND5,717 billion and VND4.447 billion. In terms of experience, this investor has implemented the BOT project to upgrade Hoa Binh 1K bridge. 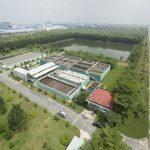 Secondly, Thai Son – Cienco 1 – Duc Binh – Cai Mep Joint Venture introduced the plan of project planning according to BT method. – Contract – Business – Transfer (referred to as BOT contract) means the form of investment signed between a competent state agency and an investor for the construction and trading of infrastructure works in a certain time. Upon expiry of this time limit, the investor shall transfer the work to the host country without any compensation. – Build-Transfer (BT) contract is an investment form signed between a competent state agency and an investor for the construction of an infrastructure project. 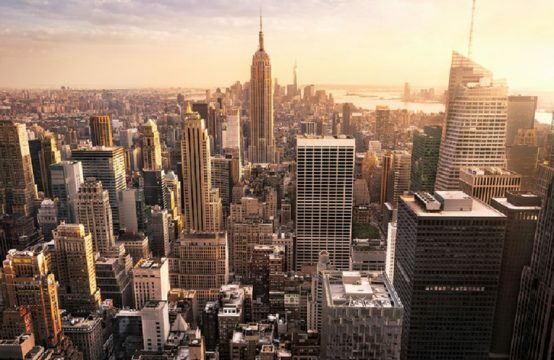 After the construction is finished, the investor shall transfer the project to the local state. 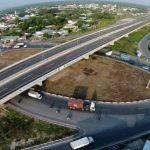 According to Realestatevietnam , the time for construction, deployment and completion of Cat Lai Bridge will fall in the period of 2020. 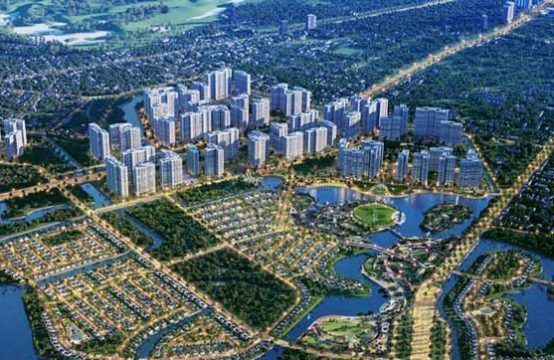 However, until the beginning of 2018, Ho Chi Minh City has not “locked” the choice of one of two investors in Cat Lai Bridge. 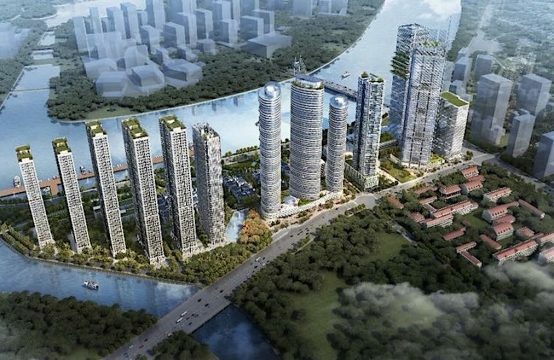 As soon as the latest information on this bridge, Realestatevietnam will update to you soonest. What does the Cat Lai Bridge mean to Ho Chi Minh City and Dong Nai Province? 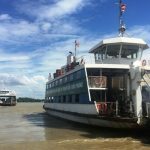 Not only help people in Ho Chi Minh City and Dong Nai escape “through the river fang ferry”, Cat Lai bridge is expected to pull down the congestion, relax people and turn Nhon Trach (Dong Nai) into the outskirts of Ho Chi Minh City. . 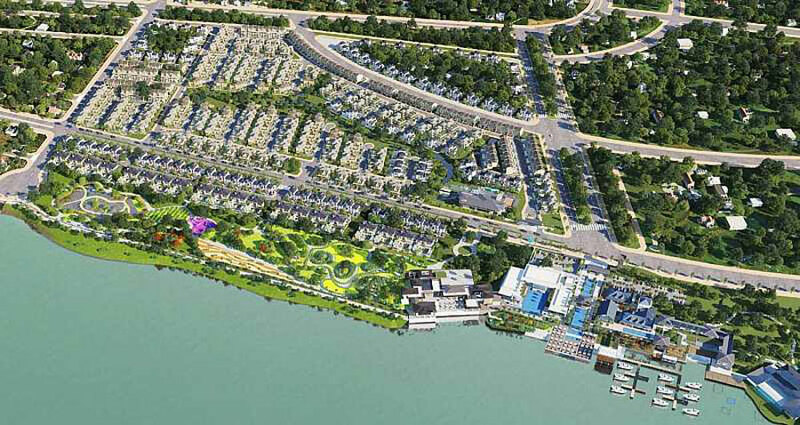 Many projects in Cat Lai and Nhon Trach (Dong Nai), including the Swan Bay project, will benefit from infrastructure planning. 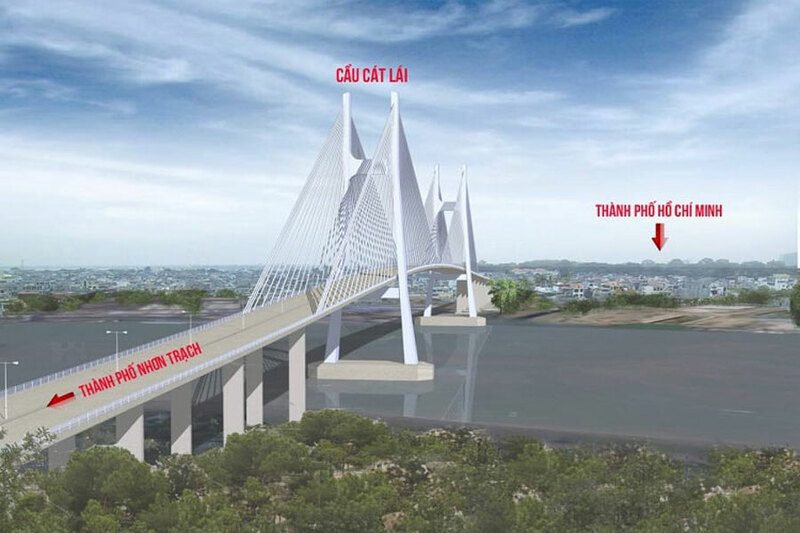 Many projects in Nhon Trach (Dong Nai), including the Swan Bay project, will benefit from the Cat Lai bridge project. 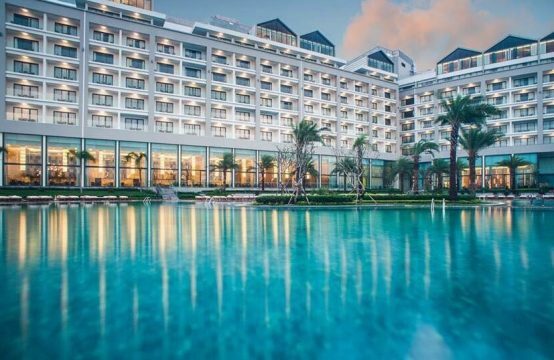 According to experts in the area of ​​infrastructure planning, in the Cat Lai area (District 2, Ho Chi Minh City) has high-speed Ho Chi Minh City – Long Thanh – Dau Giay connecting Ho Chi Minh City with the southeastern provinces but the main route is still It is connected to Phan Thiet, Da Lat. Not to mention, the highway only for cars, and motorcycles and other rudimentary vehicles if you want from Long Thanh to Ho Chi Minh City, you have to go far. 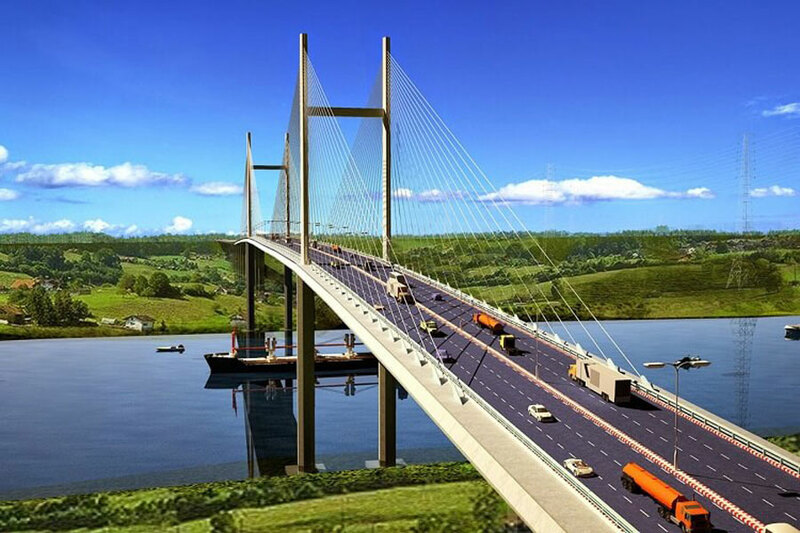 Therefore, the future Cat Lai Bridge will be a great connection between HCM City and Dong Nai and Ba Ria – Vung Tau, helping the road from Sai Gon to Vung Tau to reduce more than a dozen trees. number without having to take the ferry time as before. In parallel with the external transportation axes such as Ho Chi Minh City – Long Thanh – Dau Giay expressway, Vanh Dai 2 road, Cat Lai area also owns complete internal traffic system, such as Vo Van Avenue Phu My Bridge, My Thuy New Bridge, Sai Gon 2 Bridge, Thu Thiem 1 Bridge, 2 and Sai Gon River Tunnel. 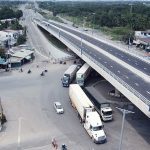 Not to mention Cat Lai Bridge (connecting District 2 with Nhon Trach District, Dong Nai Province), once implemented, this project, along with the intersection of My Thuy will certainly create a new look for District 2. HCMC and Nhon Trach (Dong Nai). 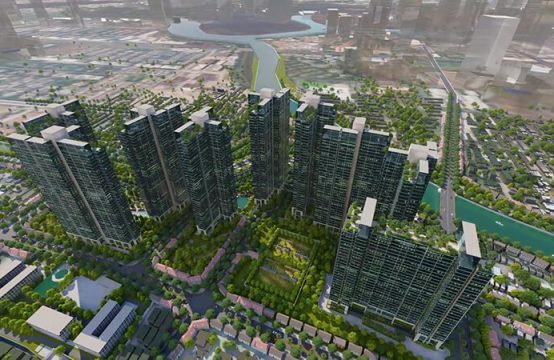 You are reading the article Information on the implementation of Cat Lai bridge is VND 5,700 billion connecting Ho Chi Minh City and Dong Nai in the Real Estate category at https://realestatevietnam.com.vn/. Any information sharing, feedback please contact through Hotline 0909890897 (24/7) or email to info@realestatevietnam.com.vn. When will the Cat Lai bridge link HCM City with Dong Nai?